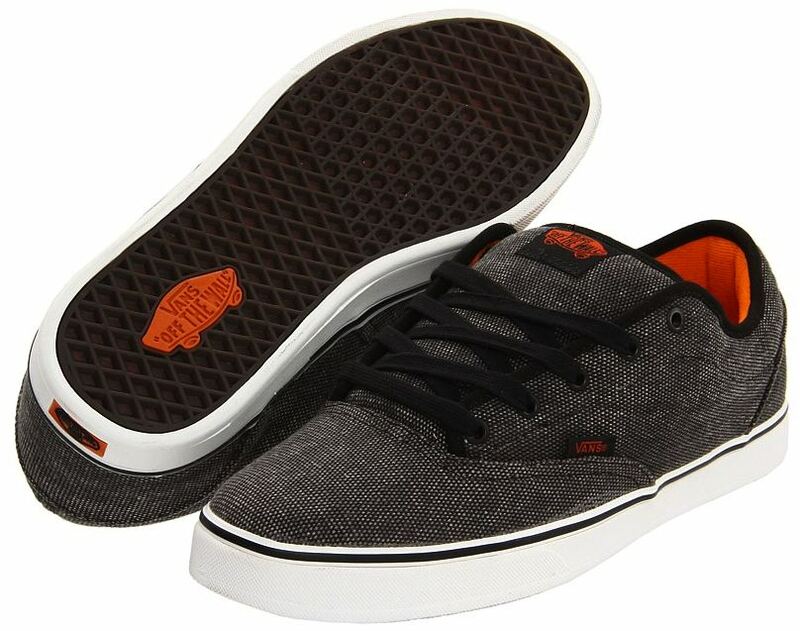 Vans AV Era 1.5 is Anthony Van Engelen’s pro skate shoe. Based off the classic Era design, upgraded with more skateable features and currently in two different vegan colorways! Washed Black Canvas upper. (more like grey) Some nice orange highlights. Perhaps camouflage for skating at construction sites. 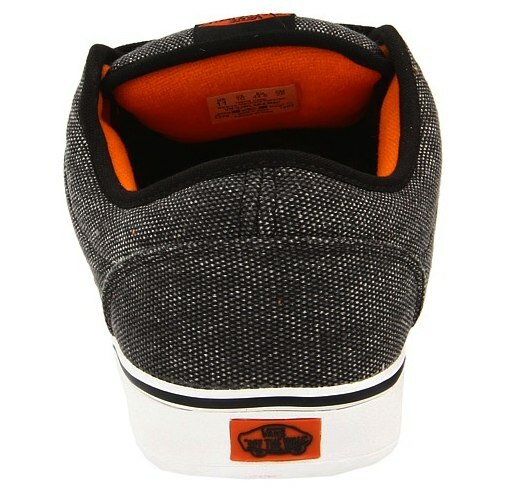 Unlike the standard Era, the AV Era 1.5 has some heavy padding in the tongue and some nice collar support. If night stalking is more your deal, want to save a little cash, or wear a 6.5 then check out the black hemp model. Bonus because the hemp may last a bit longer then the standard canvas. The soles are Van’s “BoardFeel XD Technology”, which is a fancy way to say, cupsole construction with vulcanized board feel.